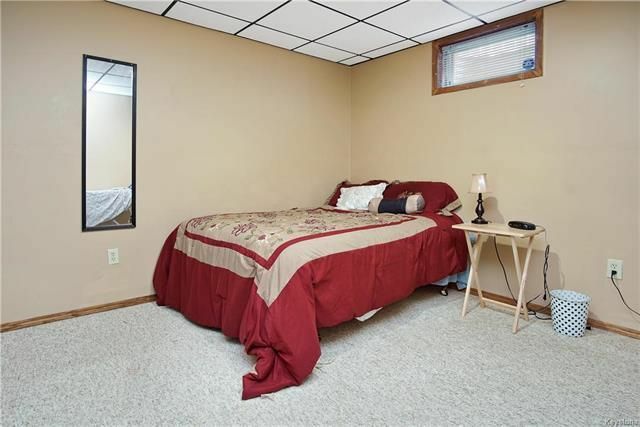 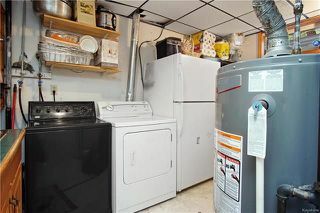 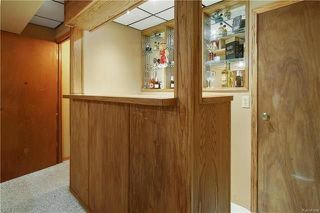 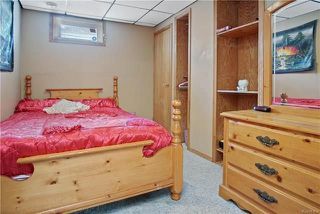 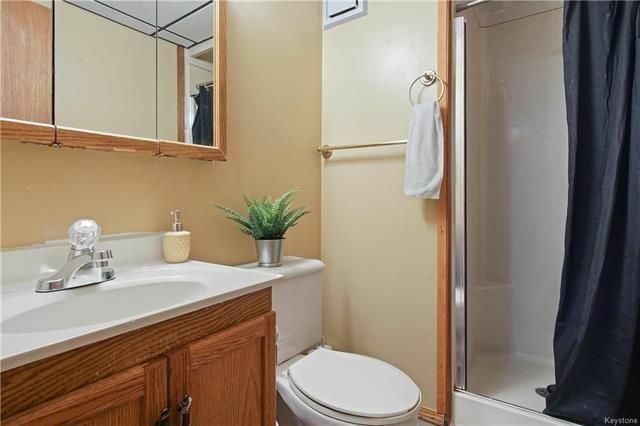 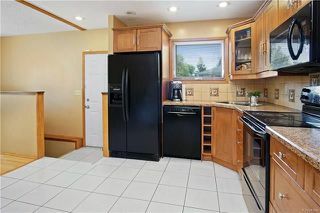 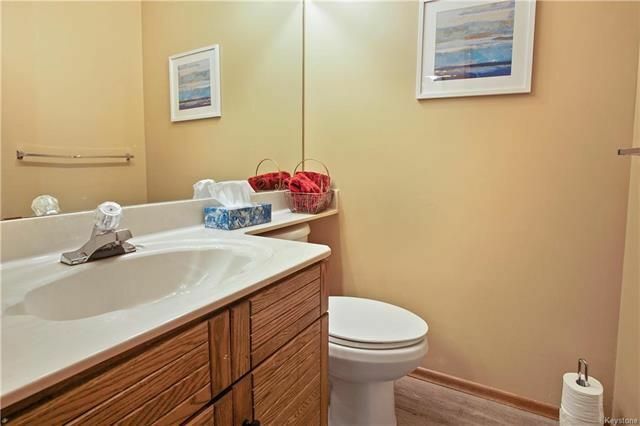 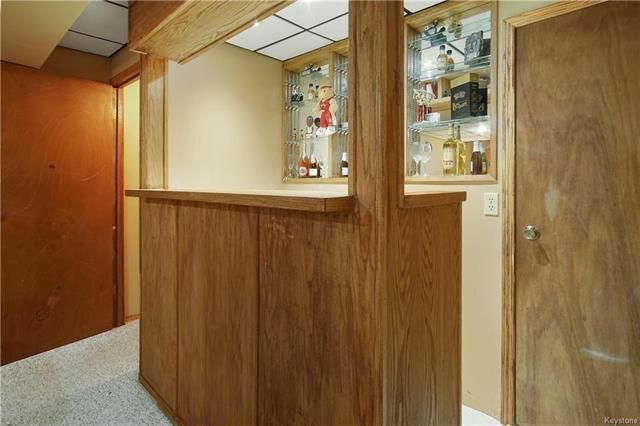 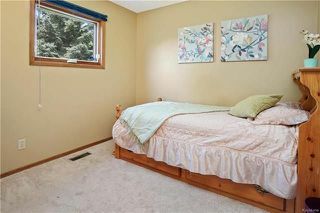 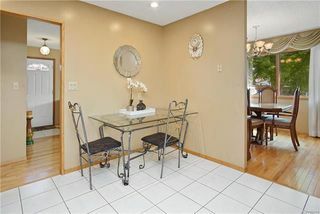 Showings re-start now, offers anytime after open house. 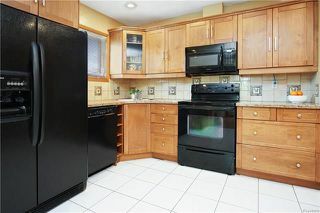 Open house June 3rd 2-4PM if not sold by then. 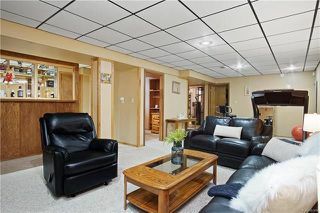 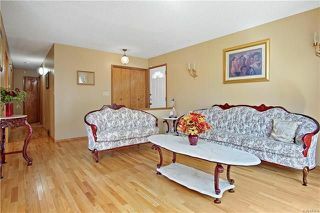 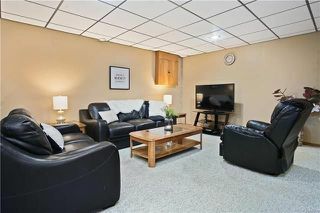 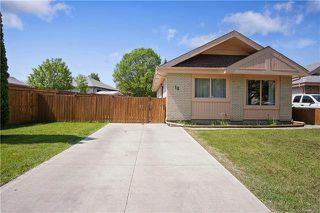 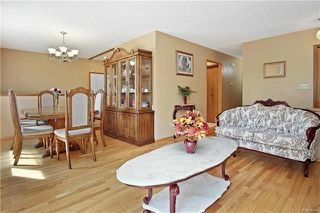 A place to call home in the desired neighbourhood of St. Vital. Boasting a fully eat-in kitchen with gorgeous-modern tile, maple cabinets, and a lovely tile backsplash topped off with easy access to the backyard. 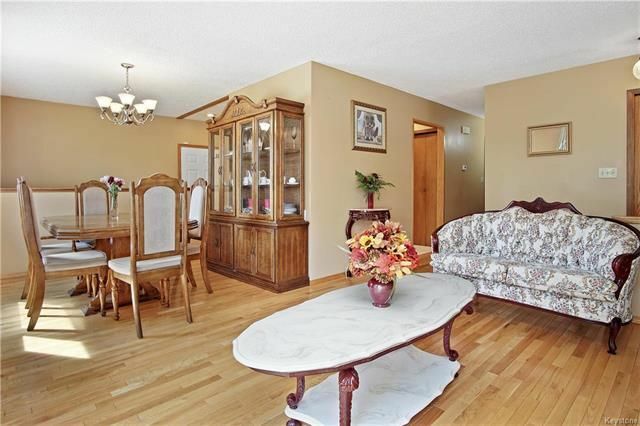 Phenomenal and recently updated hardwood floors are found throughout the spacious dining and living area, simplifying your daily clean up. 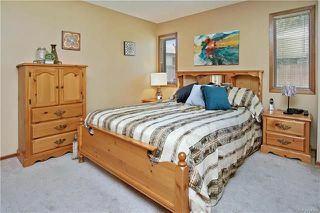 A full main floor bathroom is coupled with 3 generous bedrooms and an exclusive 2 piece ensuite in the master bedroom. 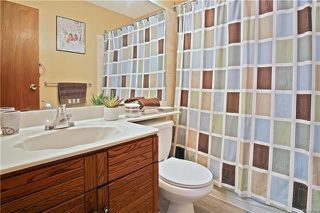 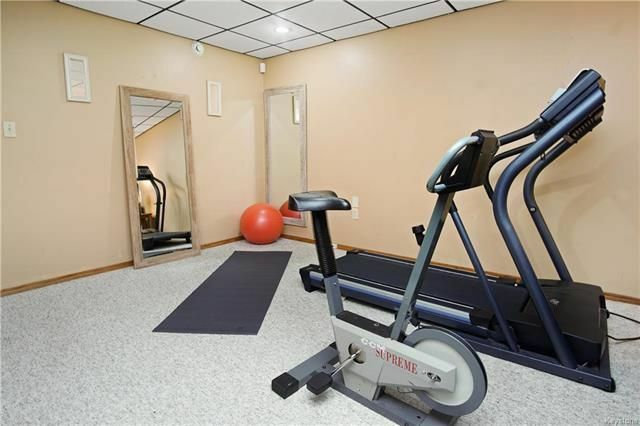 A fully functioning rec room offers roomy living space with possible workout area, a great wet bar, 2 bedrooms off of the living area PLUS an easily accessible second full bathroom. 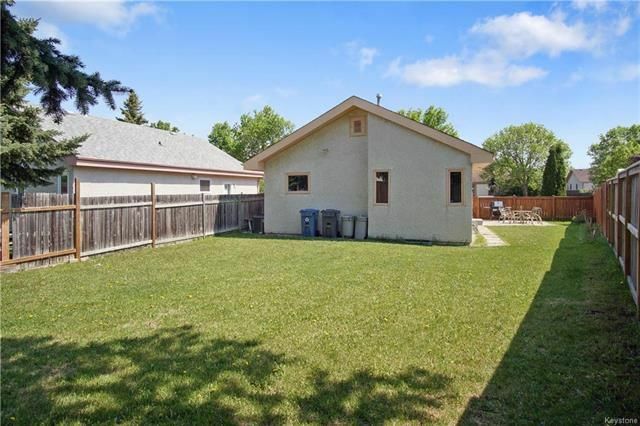 Outside you will find a spacious reverse pie-shaped lot AND an oversized driveway with tons of parking space. The features of this home along with the location make this home worth seeing. 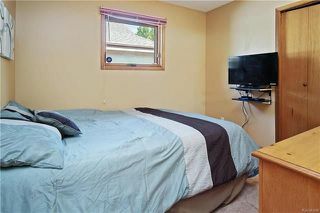 Recent upgrades incl: Shingles '15, A/C'15, Kith, HWT and the list goes on.